King County and Seattle, like many areas in Washington and the United States, have seen an alarming increase in the use of prescription opiates and heroin and a corresponding rise in overdose deaths. In recent years, far more people have died from opiate overdoses in Washington than from traffic accidents. In response, King County and Seattle have created a new Task Force on Heroin and Prescription Opiate Addiction. I’m pleased to serve on it on behalf of the ACLU of Washington. Members of the task force will recommend immediate actions Seattle and King County can take to prevent deaths and push back against the harms of opiate abuse. Heavy-handed law enforcement is one of the primary ways society has attempted to deal with the complicated issue of drug abuse. Between 1995 and 2014 there were nearly 400,000 arrests for drug crimes in Washington state, leading to over 100,000 felony jail sentences. This massive law enforcement effort has done little to diminish drug abuse rates and has failed to stem the supply of drugs. Responding to problematic drug use from a public health perspective is a far better approach. This includes greater investment in effective prevention and public education programs and evidence-based treatment on demand for people who are ready to change. Thankfully, King County and Seattle are well positioned to tackle the current opiate epidemic due to the region’s long track record of combatting drug abuse in pragmatic ways. By quickly embracing syringe exchange in the late 1980s and early ‘90s, Seattle and King County significantly reduced the spread of HIV/AIDS. 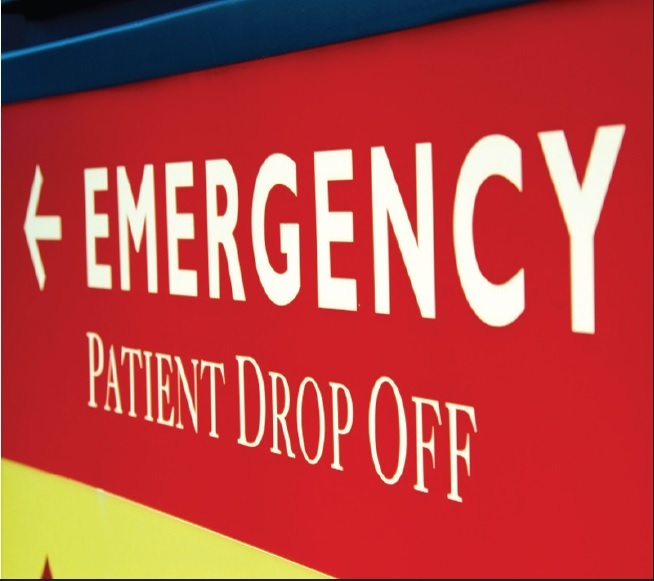 Washington also showed leadership by passing the nation’s second 911 Good Samaritan law, which provides limited criminal immunity for people who seek medical assistance at the scene of an overdose. More recently, the region’s LEAD program, which diverts people to services instead of jail for drug offenses, has become a national model. The ACLU of Washington had a hand in many of these efforts for more sensible drug policy, and we look forward to bringing our perspectives to the new task force.